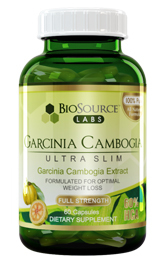 Garcinia Cambogia Ultra Slim is an extremely effective, dual-action fat blocker that our scientists formulated for optimal weight loss while maintaining a regular diet. 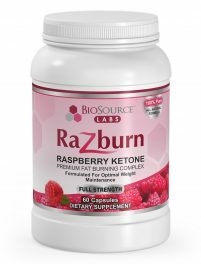 It has quickly become a top seller because of it’s clear health benefits in addition to weight loss with little to no dietary or lifestyle changes. 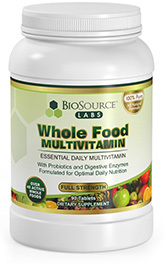 BioSource Labs Whole Food Multivitamin is a perfect blend of essential vitamin, minerals, and whole foods that performs best when taken in addition to an already healthy diet. It is an HCG Complex diet approved multivitamin that provides fantastic nutritional support during the diet and as a maintenance product. 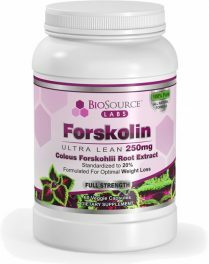 It will help you get the minerals and nutrients you may otherwise lose during the low calorie diet, and will help you maintain proper nutrition after the diet. 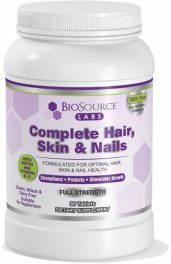 BioSource Labs Complete Hair Skin & Nails is a perfect blend of essential vitamin, minerals, and whole foods formulated for optimal hair, skin and nail health. As an HCG approved supplement, our Complete formula provides fantastic nutritional support during the HCG diet and as a maintenance product. 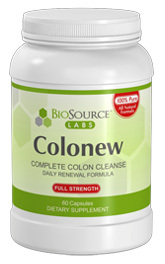 During the low calorie diet many dieters have trouble maintaining beautiful, robust, healthy hair.